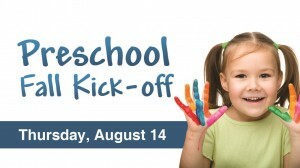 Preschool Fall Kick-off will be held Thursday, August 14, from 6-7:30 PM. All preschool families are invited, but families new to the preschool will find the evening particularly helpful. Children are welcomed and encouraged to attend. 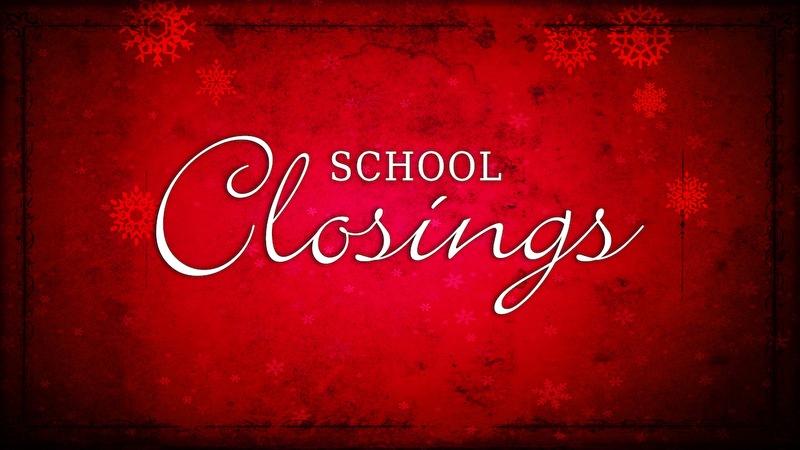 The Fall session will begin Monday, August 18.